WCD Pro Amateur Singles District Event. 2017 11 17. 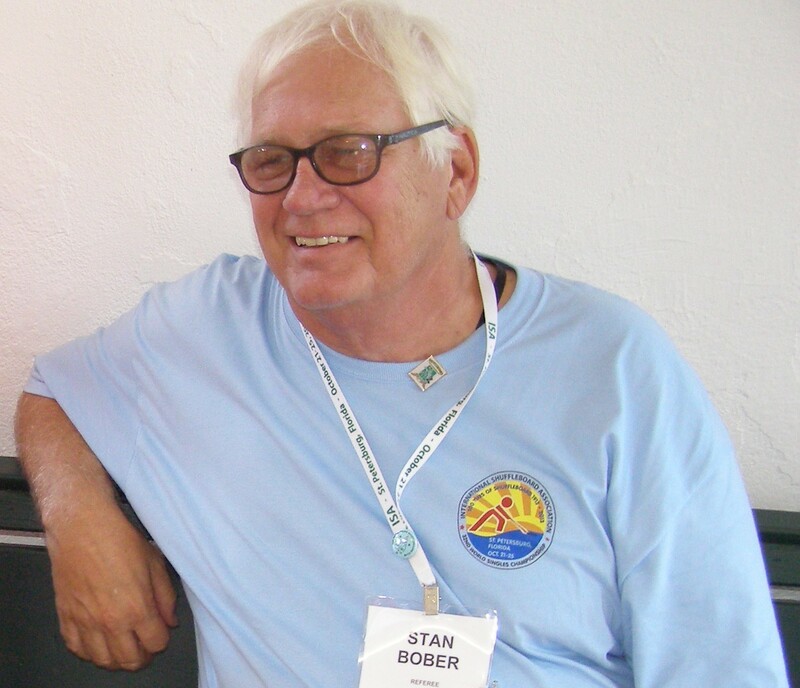 Stan Bober Speaks: We had a nice turnout and a bunch of fun. Who could ask for anything more? The “Other Stan” Speaks: When you check the RESULTS, (by clicking on the link) you will see that our WCD Webmaster is in the MONEY!!! (Big Money!) We congratulate him!! That is possibly the reason for the pleasant smile!! 1 Response to WCD Pro Amateur Singles District Event. 2017 11 17.